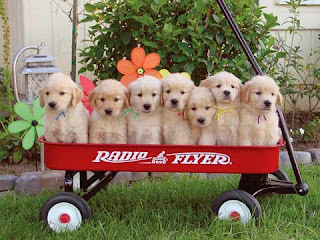 The American Kennel Club (AKC) announced yesterday the "Top 5" most popular AKC-registered dog breeds in Austin for 2009. 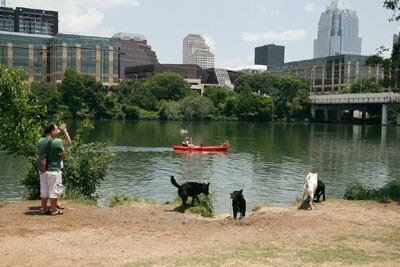 Once again, the Labrador Retriever took Austin's top spot. "After Austin's top five remained static in 2007 and 2008, last year brought changes to the Live Music Capital of the World's list," said AKC Spokesperson Lisa Peterson. "Dogs like the Yorkshire Terrier and Dachshund gained ground in the rankings – music to the ears of small dog enthusiasts in Austin." The lab is also the top dog in the U.S.